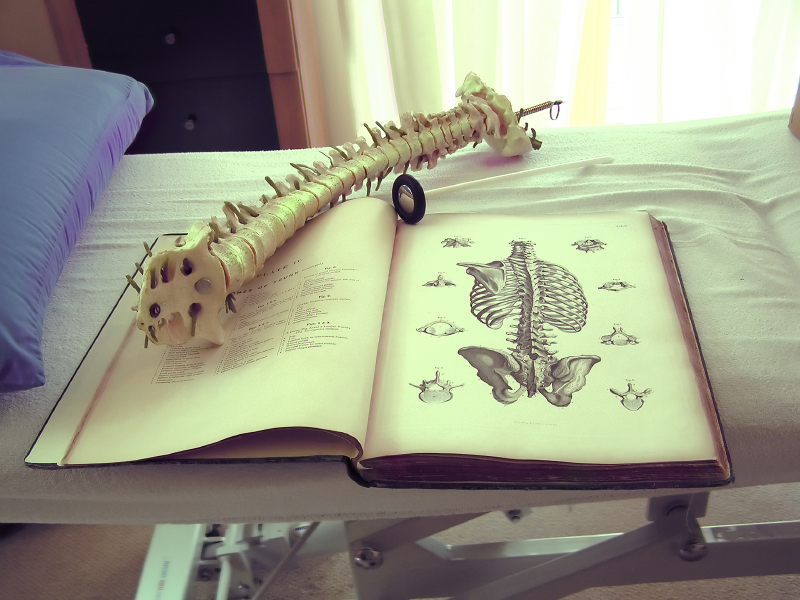 To an osteopath, for your body to work well, its structure must also work well. So osteopaths work to restore your body to a state of balance, where possible without the use of drugs or surgery. Osteopaths use touch, physical manipulation, stretching and massage to increase the mobility of joints, to relieve muscle tension, to enhance the blood and nerve supply to tissues, and to help your body’s own healing mechanisms. As a separate but related discipline, Classical Osteopathy uses a systematic form of treatment called "The Total Body Adjustment", in which the body is treated as a whole every time. This "adjusting" the body's parts is to achieve physical balance, and through that physical balance free the flow of vitality. 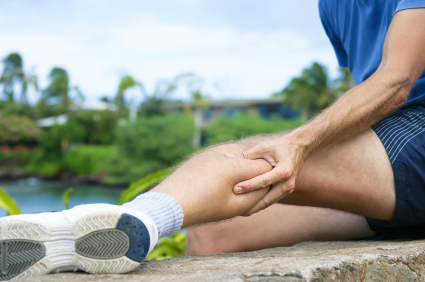 This enables the Osteopath to help a broad range of problems. This is because it is the person being treated rather than the disease. This is closer to the teachings of the founder of Osteopathy, Andrew Taylor Still, and in particular his student, John Martin Littlejohn. They considered Osteopathy to be a reform of medicine, and believed strongly in the principle that "The Body Produces it's own medicines". At Brunswick Osteopathy we deal with all types of sports injuries and use various treatment modalities such as soft and deep tissue massage, manipulation, articulations, stretching techniques, exercise therapy, ultrasound / electrotherapy and dry needling / acupuncture to deal with the majority of presented injuries. We can advise on back care in the last few weeks of pregnancy, delivery and post-natally. Many back problems start with having a baby. Early post-natal osteopathic evaluation and treatment often clears post-natal spinal pain. Low Back Pain and Pelvic Pain are common in pregnancy. Figures vary from as low as 25% in one study compared to as high 80% in another. Conditions which women who are pregnant commonly complain of include: Generalised muscular back pain, SPD (Symphasis Pubis Dysfunction) – pain or discomfort in the joint at the front of the pelvis, Sacro Iliac Joint pain – presenting as pain in the lower back, Sciatica and leg pain associated with back pain, Rib and thoracic spinal pain leading to breathlessness and difficulty in deep breathing, Neck aches and headaches of a mechanical nature. Osteopathy offers a safe and effective way of dealing with these common conditions.